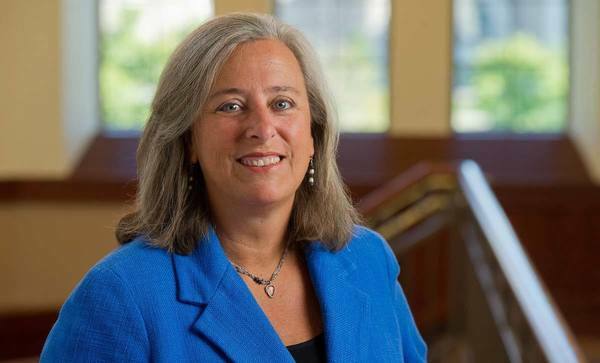 M. Sharon Stack, the Anne F. Dunne and Elizabeth Riley Director of HCRI, along with postdoctoral researchers Jing Yang and Yuliya Klymenko, among others, have been studying why ovarian cancer cells uniquely spread throughout the peritoneal cavity. Within that abdominal space, shed ovarian cancer cells bind together, forming lethal structures called aggregates. Those aggregates float in the cavity until eventually sticking and penetrating more tissues. This mode of metastasis, along with vague symptoms that cause diagnostic delays, makes ovarian cancer one of the most deadly cancers. 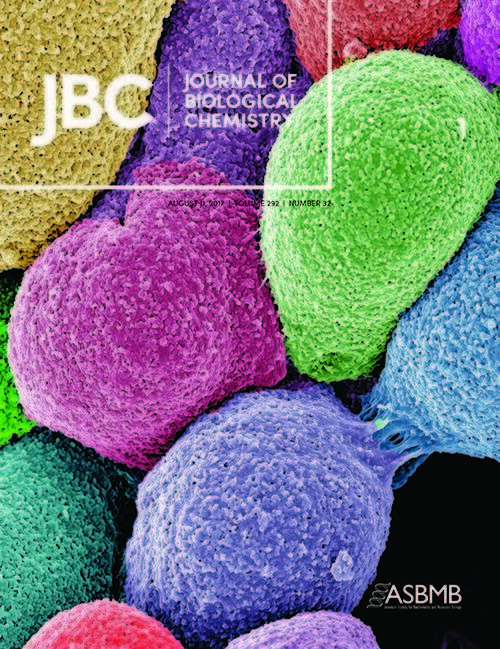 In their article published in The Journal of Biological Chemistry (JBC), Yang, Stack and colleagues studied a membrane proteinase, called MT1-MMP, which is an enzyme that begins the breakdown of connective tissue proteins. MT1-MMP is generally not detected in normal ovarian tissue or even in benign ovarian tumors. MT1-MMP includes a short cytoplasmic tail, or chain of 20 amino acids, that regulates activity on the cell’s surface. The tail contains three potential places where proteins are regulated, called phosphorylation sites. 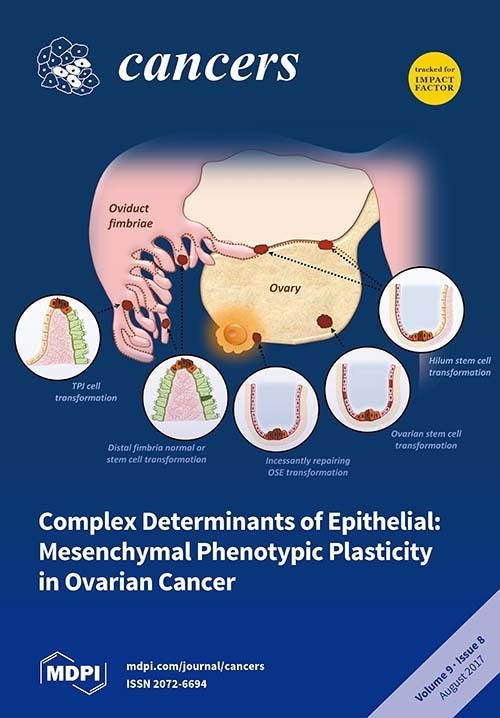 Yang’s and Stack’s research demonstrated that phosphorylation may play a role in regulating the transition of ovarian cancer cells from the “floating” phase to the “sticking” phase in the peritoneal cavity. “MT1 is a molecular clipper on the surface of cells, clipping the proteins out of the way just like we would clip away roots of a tree to allow more room for other plants,” Stack said. “For ovarian cancer cells, this makes them stick better and gives them room to thrive.” And becoming stickier means more metastatic success — effectively spreading the cancer to new areas of the body. The discovery is important because understanding how the different phosphorylation sites function could lead to drug discoveries that target and inhibit the process, Stack said. The review paper published in Cancers in August is a 32-page overview by Klymenko, Stack and Oleg Kim, an adjunct research professor in the Department of Applied Computational Mathematics and Statistics, that summarizes current research into ovarian cancer metastasis and chemoresistance. The paper also outlines computational models that could help understand these processes. Stack said she and her team were honored to have their work published on the covers of two journals this summer — the third time her work has been featured on a cover and the first time to have two articles on covers in one month. Another study evaluating the effect of parity (how many times a female has delivered babies) on metastasis has been accepted in Cancer Letters. A study about aging on metastasis has been submitted and is undergoing review. The JBC study is the third in this summer’s list of published research into ovarian cancer metastasis that originated at HCRI. The other studies were published in Neoplasia and Oncogene. The most recent study was funded through the National Institutes of Health and through the Leo and Anne Albert Charitable Trust. Originally published by Deanna Csomo McCool at news.nd.edu on September 26, 2017.